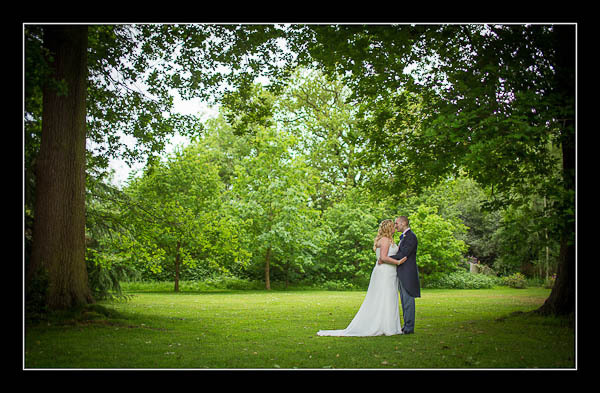 I had the pleasure of photographing Angela and Mike's wedding on Monday at Oakwood House in Maidstone. Rain was forecast but it came during the ceremony when we were tucked up inside - very convenient! For the remainder of the afternoon the sky was overcast and the light was absolutely fantastic. Please view the gallery for their wedding at Oakwood House or view this alternative non-Flash based gallery.